CARTI’s Tour de Rock is one of Arkansas’ largest cycling events and is considered the fastest Century Ride in the South. Now in its 16th year, Tour de Rock attracts cyclists from all over the southern region. Riders choose from one of four pancake-flat routes that wind and weave through Central Arkansas. TDR is a well-supported ride with plenty of rest stops and an after-party at Heifer International with music, exhibitors, great food and a beer garden. WHERE: The ride begins and ends on Riverfront Drive in North Little Rock near the Clinton Presidential Bridge. All participants are invited to an after party at the Heifer International Pavilion. WHY: To fight cancer and help CARTI deliver the most advanced forms of cancer care. Chances are you’ve been impacted by cancer. CARTI’s Tour de Rock is an opportunity to honor the ones who’ve fought the battle. In the past 10 years, Tour de Rock has raised more than $1.5 million for CARTI. 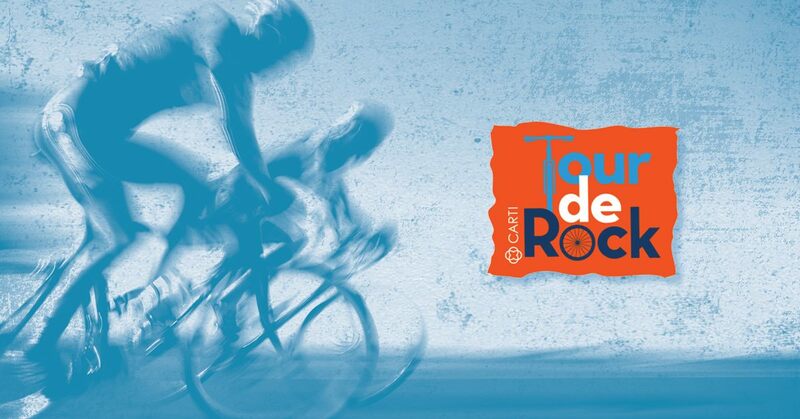 With your participation, Tour de Rock provides much-needed support for CARTI’s Patient Assistance Program, providing medication, housing, transportation, emotional counseling and a statewide cancer educational program.